Historical Marker #1218 commemorates Boyle County for being named after Judge John Boyle, a state representative, congressman, and prominent judge. Boyle's son--Jeremiah Tilford Boyle--became Union military commander of Kentucky for much of the Civil War. Born outside of Danville in 1818, after a broad education Boyle practiced law. When the Civil War erupted, Boyle, a slave owner, joined the Union army. In April 1862, he earned acclaim while leading a brigade at the Battle of Shiloh, Tennessee. The next month he was appointed Union military commander of Kentucky. Although he was an attorney with no military training, the Lincoln administration believed that his knowledge of Kentucky and Kentuckians would help guide the commonwealth during the Civil War. In Boyle, they found that political generals were often ineffective. In Boyle's defense, he led Kentucky through trying times. In addition to defending the state against guerrillas and repeated Confederate cavalry raids, in the summer of 1862, he had to defend Kentucky from multiple Southern armies. The rebels eventually withdrew after the Battle of Perryville, and Boyle cracked down on suspected Southern sympathizers, arresting many. 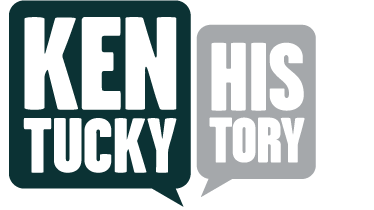 He also faced the ire of Kentuckians when the Lincoln administration instituted unpopular policies, including the Emancipation Proclamation, which did not affect Kentucky because it was under Unionist control. Boyle also contended with Kentuckians' opposition to the enlistment of African American soldiers. Boyle interfered with elections, impressed slaves for railroad construction, and levied large fines against Confederate sympathizers who lived in proximity to guerrilla depredations. When he was relieved of command in January 1864, he resigned from the Union army. After the war, Boyle became wealthy from the railroad business. He died in 1871 and was buried in Danville. 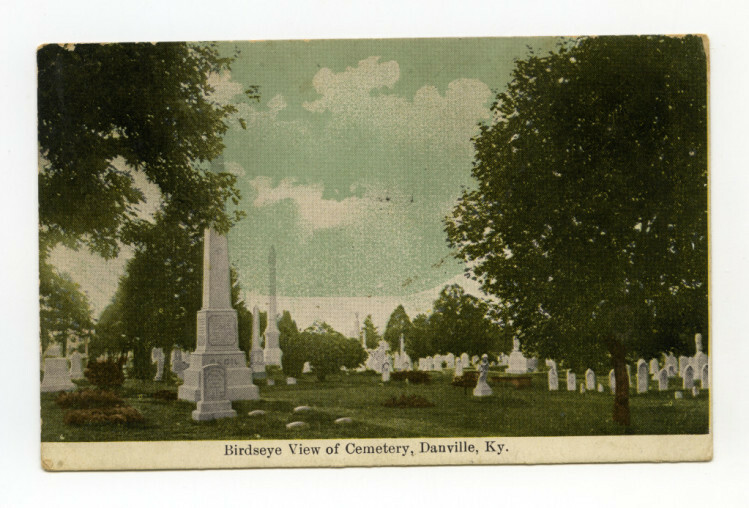 Bellevue Cemetery, Danville, KY: Union General Jeremiah T. Boyle, who was military of commander for much of the Civil War, is buried in Danville's Bellevue Cemetery. Courtesy of the Kentucky Historical Society. 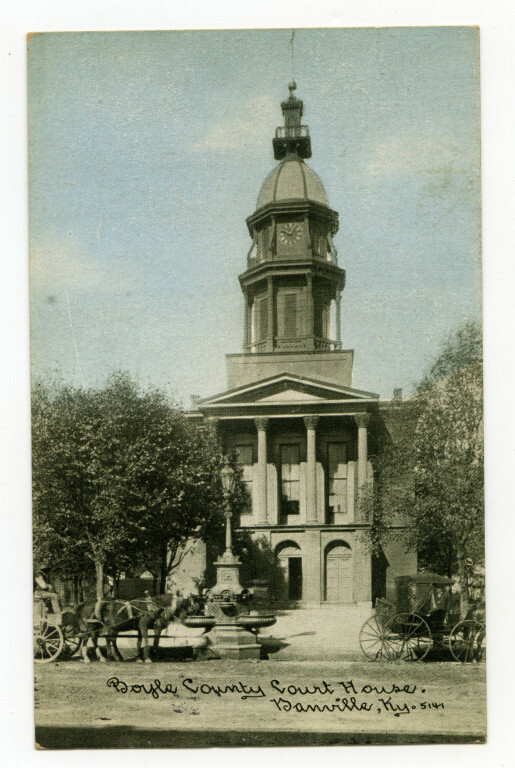 Boyle County Courthouse: Boyle County was named in honor of Judge John Boyle, the father of Union General Jeremiah T. Boyle. A Kentucky Historical Marker honoring Judge Boyle is on the lawn of this courthouse, which was a makeshift field hospital after the October 8, 1862, Battle of Perryville. Danville is located ten miles from the Perryville battlefield. Courtesy of the Kentucky Historical Society. 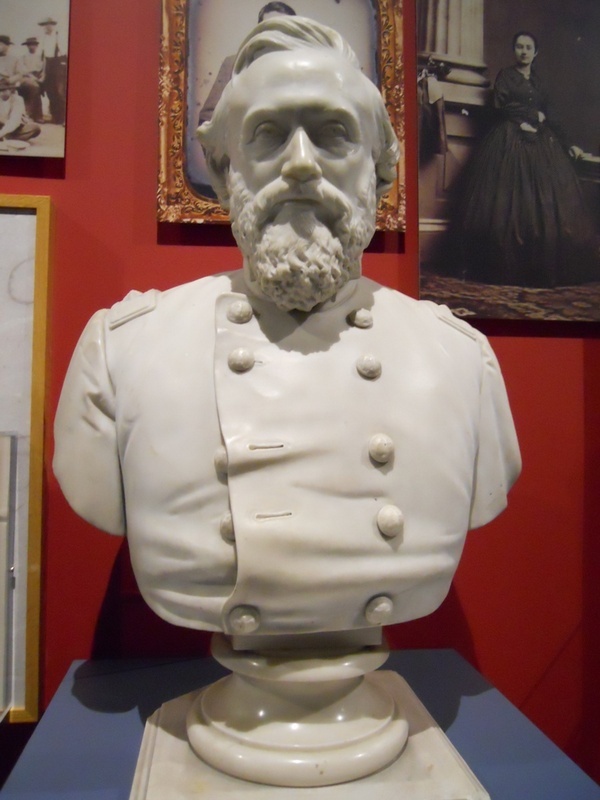 Bust Sculpture of Gen. Jeremiah T. Boyle: General Jeremiah T. Boyle was the Union military commander of Kentucky from 1862 to 1864. This sculpture is on display at the Thomas D. Clark Center for Kentucky History. Courtesy of the Kentucky Historical Society. 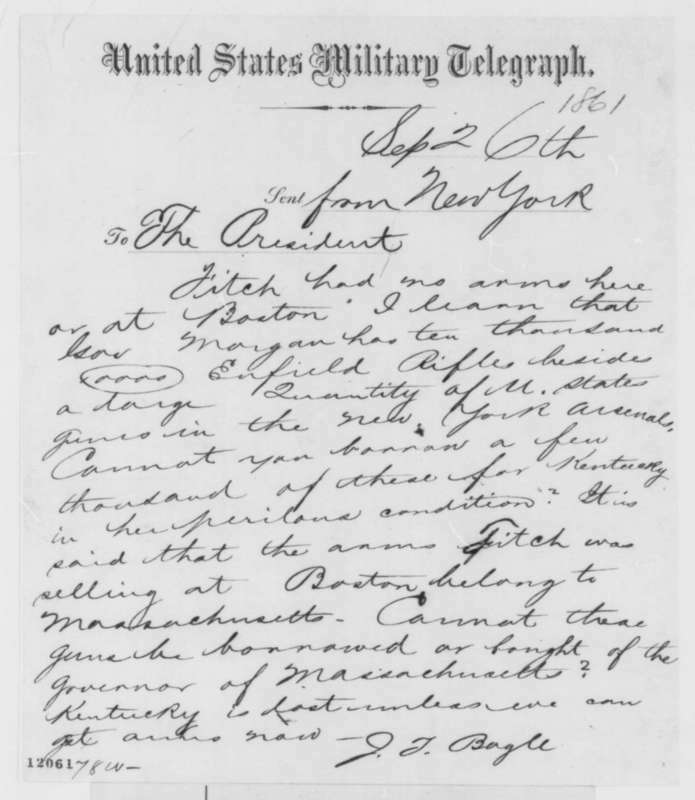 Boyle to Lincoln, September 26, 1861: This message was sent to President Abraham Lincoln from Jeremiah Boyle while in New York seeking to buy firearms for Kentucky in September 1861, when the state ended its neutrailty stance. Boyle ended the message by stating "Kentucky is lost unless we can get arms now." Courtesy of the Library of Congress. 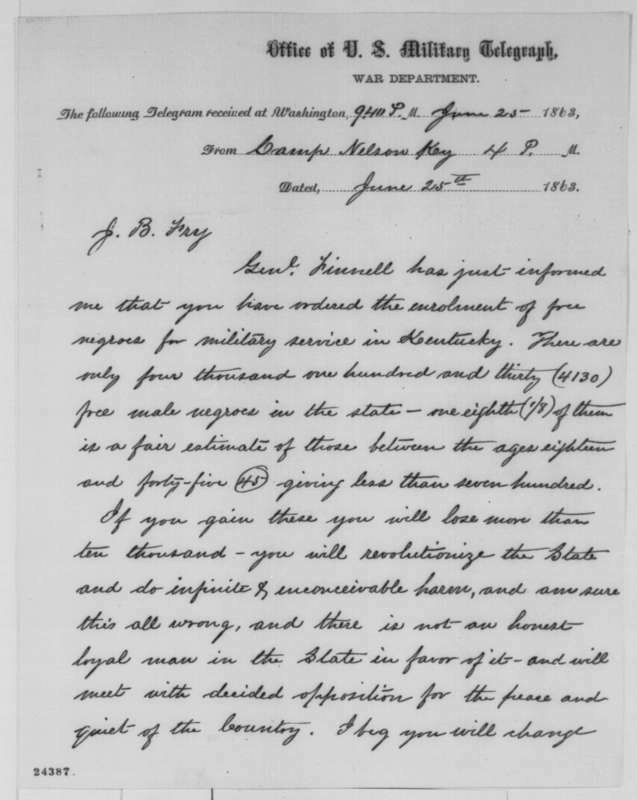 Boyle to Fry, June 25, 1863: This letter from General Jeremiah T. Boyle to James B. Fry, provost marshal general of the Union army, discouraged the enlistment of free African Americans in Kentucky. Courtesy of the Library of Congress. Sanders, “General Jeremiah T. Boyle,” ExploreKYHistory, accessed April 22, 2019, https://explorekyhistory.ky.gov/items/show/17.